Aaron Hicks after two games this season: 4-for-7. Aaron Hicks after 16 games last season: 4-for-55. 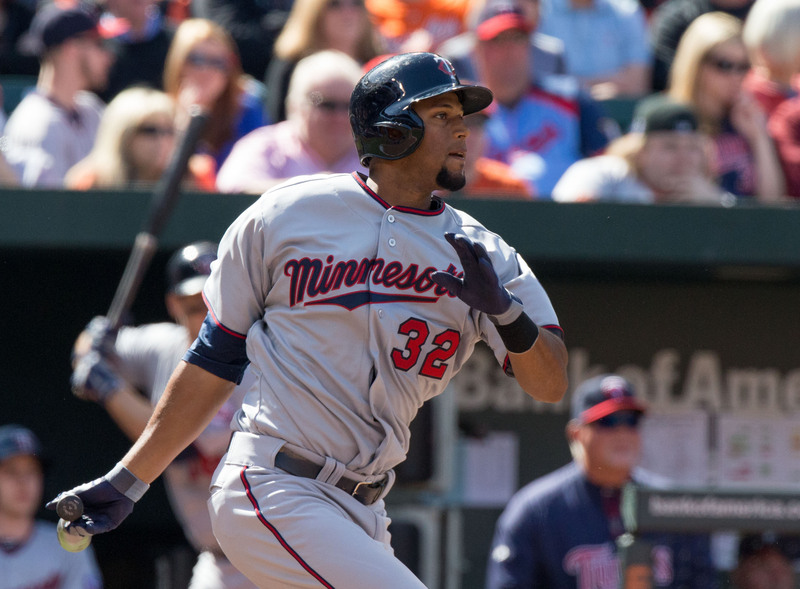 He's still very young and still very talented, and boy would it be nice to see Hicks have a big bounceback season. 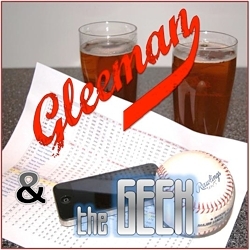 If you haven't yet, check out this week's "Gleeman and The Geek" episode for our official preview of the Twins' season. 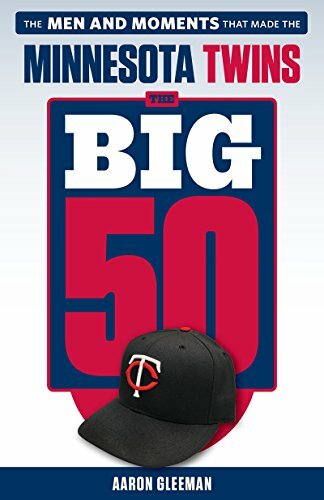 Starting this weekend the show returns to KFAN-100.3 on Sunday afternoon, so you can listen to us live on the radio, stream us live on KFAN.com, or continue downloading us via podcast. You know what looked good in yesterday’s game? Michael Tonkin’s bat-breaking fastball. Almost nothing else looked good in yesterday’s game.